Classic backpack with minimalist, elegant execution. your laptop, comes with an additional large back pocket to store your business essentials. 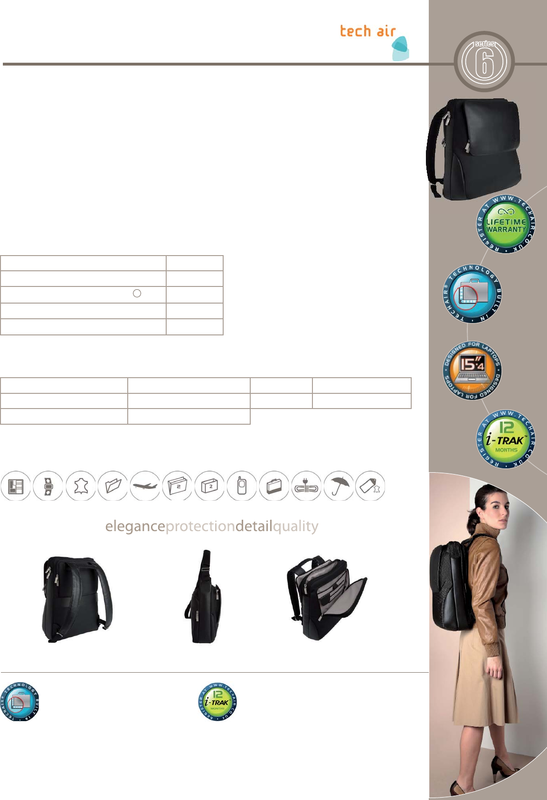 need from the classic briefcase and stylish messengers to the ergonomic backpack. A unique world-wide tracking system.